The P9C series of sub-miniature sealed pushbuttons from OTTO are single pole switches with single throw, double break operation and momentary action. Designed around the P9 series the P9C series is a low level only, competitively priced pushbutton constructed from black thermoplastic casing with threaded mounting. The P9C series of sub-miniature sealed pushbuttons from OTTO are single pole switches with single throw, double break operation and momentary action. 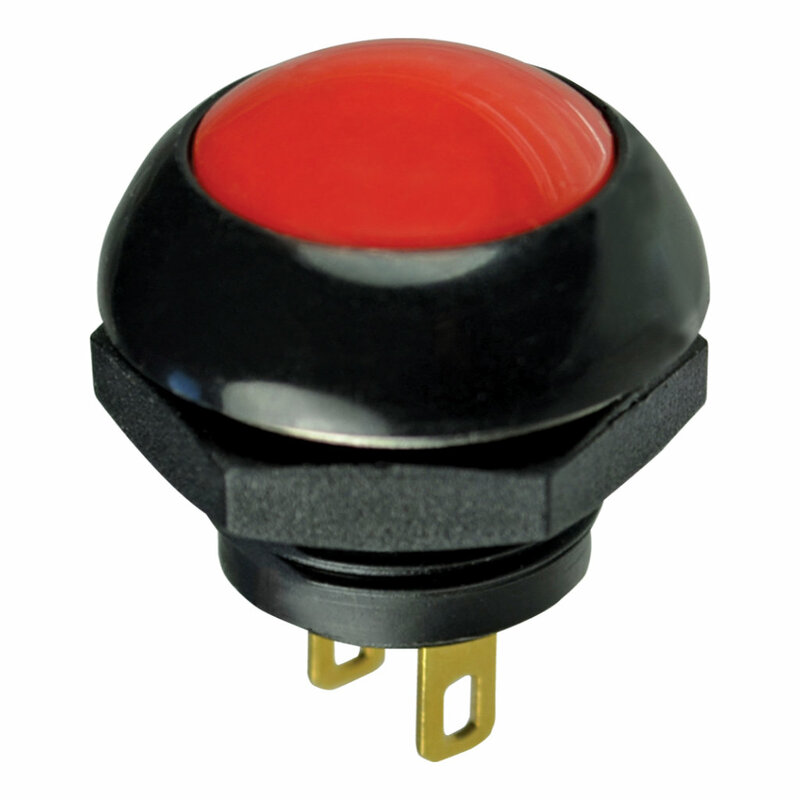 Designed around the P9 series the P9C series is a low level only, competitively priced pushbutton constructed from black thermoplastic casing with threaded mounting. Electrically rated to 100mA (resistive) at 1-32VDC and a mechanical life of 3 million cycles. The P9C series has a contoured dome styling with flush or raised dome buttons available in a choice of 9 colours. The P9C series’ small size and competitive pricing makes it perfect for applications such as Small Panel Boards, Control Grips, Computer Hardware, Instrumentation, Handheld Control Solutions and multiple other Commercial applications.